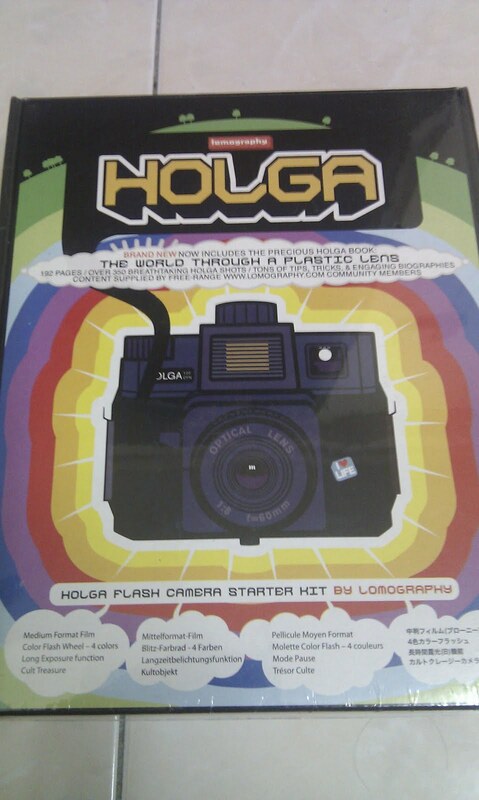 My most memorable Experience Buying Online would be my newly acquired Holga Starter Kits worth around US$ 85.68. 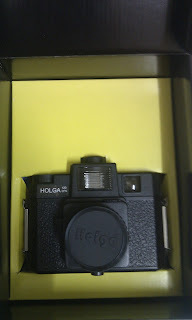 Of course instead of purchasing it directly like other people, I use a indirectly method to buy it. 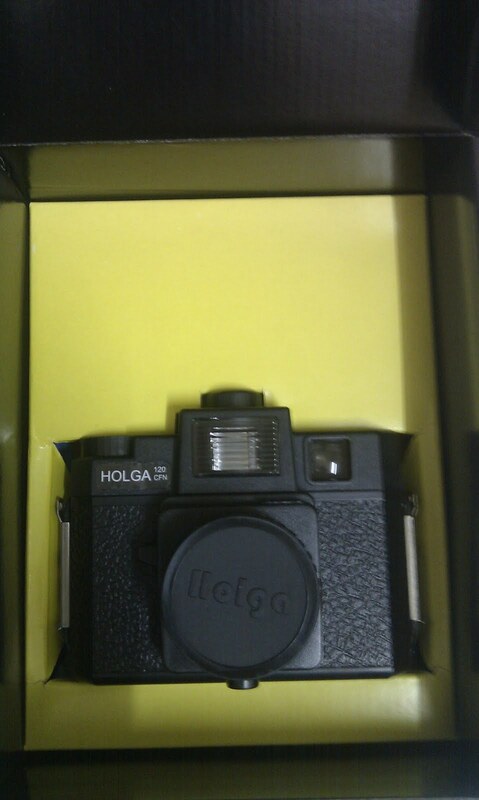 Exactly 2 years ago , I stumbled upon many online shop that sell lomo camera but sadly i lack the financial mean to purchase it.Almost on the verge of giving up but lady luck decided to smile on me. 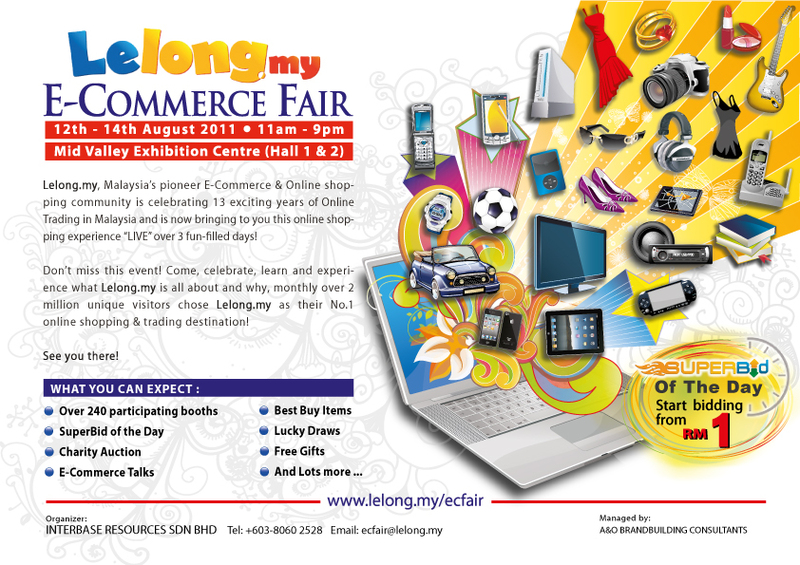 On the another note, lelong.my is organizing a E-commerce fair at 12th-14th August 2011 from 11am till 9pm, Midvalley Exhibition Centre (Hall 1 & 2). Who's know, u might find something that fancy u .Here is the facebook link if u need more info plus to join the lelong.my contest too ! Wow, looks like you had a great experience buying online :). And it took 3 days only to reach you, that's fast. When I buy from overseas, it usually takes at least a week to reach me. Talking about Lelong, I've an account with them, must start selling things there too :).